Barnes & Noble requires a high discount and returnable copies, which Indie publishers like Black Rose Writing (with distribution through our partner, Ingram) can easily achieve. However, competition is tough, Community Relations Managers aren't always friendly or receptive to Indie authors, and in most cases, because Barnes & Noble has zero risk, book signing orders aren't properly ordered and many copies get returned. This results in a loss for both the author and publisher, and stacking up return penalties is a poor investment. I'm not telling authors to never sign or pursue Barnes & Noble, I'm telling them there may be easier and better options for their book. Instead of selling a few books at one store and then having the rest returned, wouldn't it be better to sell more books in a sitting and continue to sell a stocked title? Indie bookstores are on the rise, and according to the American Booksellers Association, the amount of independent bookstores has grown by 27%, despite being among The Great Recession. This correlates with the numbers that show print books are still selling strong, and are definitely not going away anytime soon. Typically, Indie bookstores will be more receptive to local authors, especially if you can help bring traffic to their store. If they feature your book, it will stand out much more than in an overcrowded Barnes & Noble, and they may even actively pitch your book for you. In a perfect scenario for the author and publisher, they may even take advantage of deeper discounts and purchase your book at wholesale, on a non-returnable basis. Win-win! There are essentially three effective models for selling your books to Indie bookstores. 1) Traditional agreement with the author, 2) Traditional agreement with the publisher, or 3) Consignment agreement with the author. This is where you, the author, would sell your book directly to a bookstore, either wholesale or returnable. If the bookstore wanted a 40% discount, and you could get books from your publisher at a 50% discount, then you would make a 10% profit on each book. If the bookstore wanted to purchase copies from you wholesale (non-returnable), then you would be profiting immediately and the bookstore would assume all the risk. You should always first request non-returnable, and consider upping the discount to achieve this. However, do not press this issue and respect that a bookstore may be willing to have you for an event and stock copies, but only with a no-risk returnable policy. With the books being returnable, I would recommend selling them a minimum amount of books. This amount anywhere from 5-15 books, and will help minimize returns or overstock. This model is the same as above, except the Indie bookstore would contact and work directly with your publisher. This allows you to market and hopefully sign books at an Indie event, without having to negotiate sales or purchase author copies. You would profit by your contracted royalty. The last option is a consignment agreement. This should be your final choice, and in many cases, better to try and get the Indie bookstore to work directly with your publisher. However, if you can purchase copies at a 50% discount, and the Indie bookstore wants a 60/40 consignment (where they get the 40%), again, this is a positive opportunity an author should take advantage of. Steps to ensure you are able to sell to Indie bookstores. Step 1 – Search for Indie bookstores within a 10 to 60-mile radius of your zip code. Use Google search, Indie Finder, or New Pages. Next, create a database using Word or Excel and include the following: bookstore name, business hours, phone number, events email, and manager’s name (if applicable). Step 2 – Call the bookstore and request to speak with the manager. 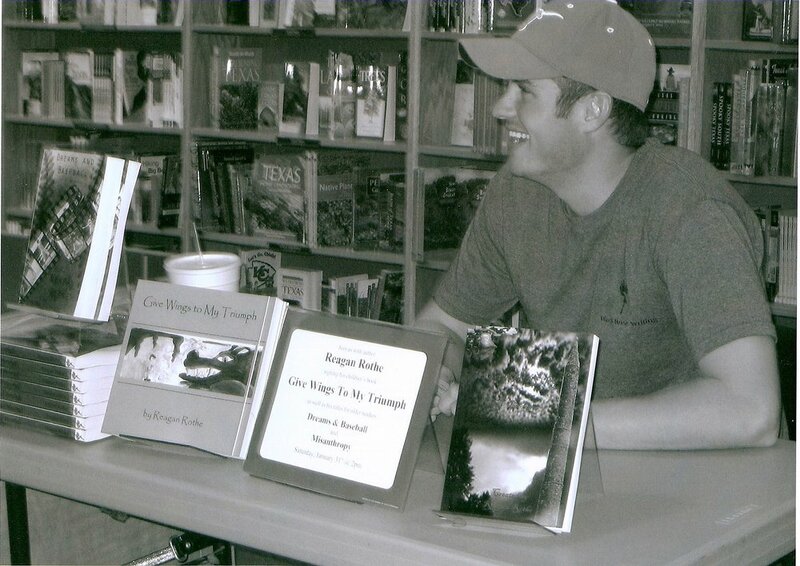 Introduce yourself as a local author and tell the manager about your book. Keep it short and sweet, and definitely include any impact words that might tie-in to current events. Step 3 – Listen closely to determine if the manager has any interest in your book. Understand that each bookstore is not obligated to carry your book or host you for an event, and it's okay to be turned down. If the manager is interested, they will typically get straight to the point by suggesting that you do a book signing and tell you their terms. If they aren't interested right now, ask them if there would be a better time for you to contact again in the near future. If you receive a "Yes! ", proceed to the next step. If you receive a "no," return to step 2. Step 4 – Once you both have agreed to a possible event, then it comes down to terms. If the bookstore is working directly with the author, you will negotiate or agree to the discounts and how many copies. You may want to have a written agreement, which most bookstores will gladly sign and applaud your business etiquette. If you or the Indie bookstore wants your publisher to handle the discount/terms, they should contact Black Rose Writing (sales@blackrosewriting.com). Step 5 – After your book event, and if the bookstore is stocking your title, you should follow up with the bookstore on a monthly basis. Call and check the status of your book sales, see if there is anything you can do to help push your book, and also see if they need a restock. If they are almost out of books, it will be easy for you to encourage them to order more copies and suggest a follow-up book event. One store and one signing may not go as perfectly as planned, but continuing to work with multiple bookstores and do multiple Indie events can result in more sales and profit. Do you already have a favorite Indie bookstore that has been receptive to Black Rose Writing authors? Please tell us in the comment section. Reagan Rothe is the creator / owner of Black Rose Writing, and a fellow published author. He has contributed to IBPA's Independent and is also a Social Media Certified Professional.